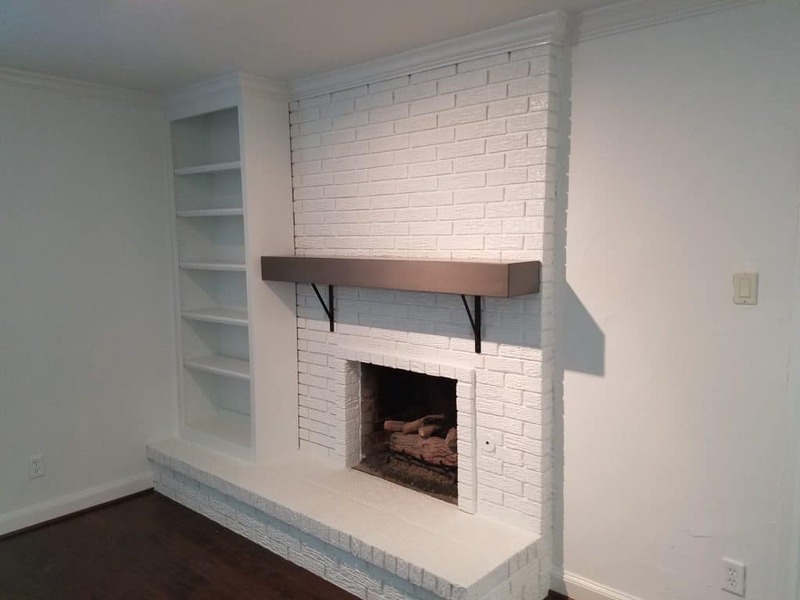 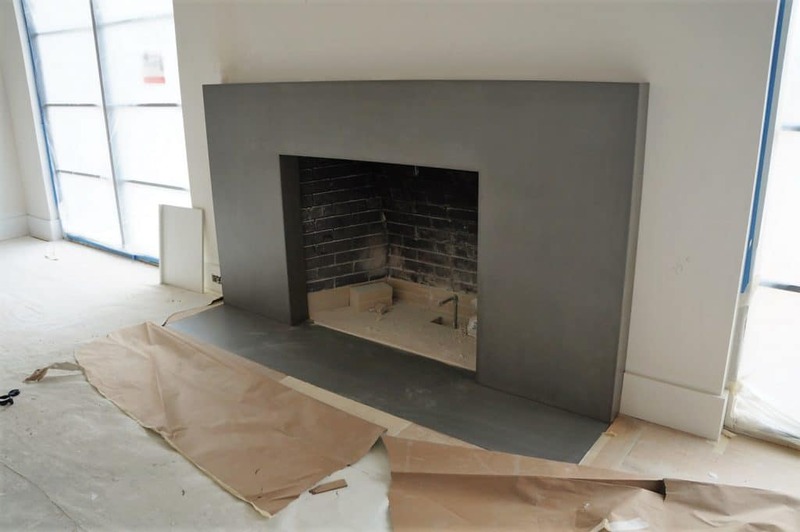 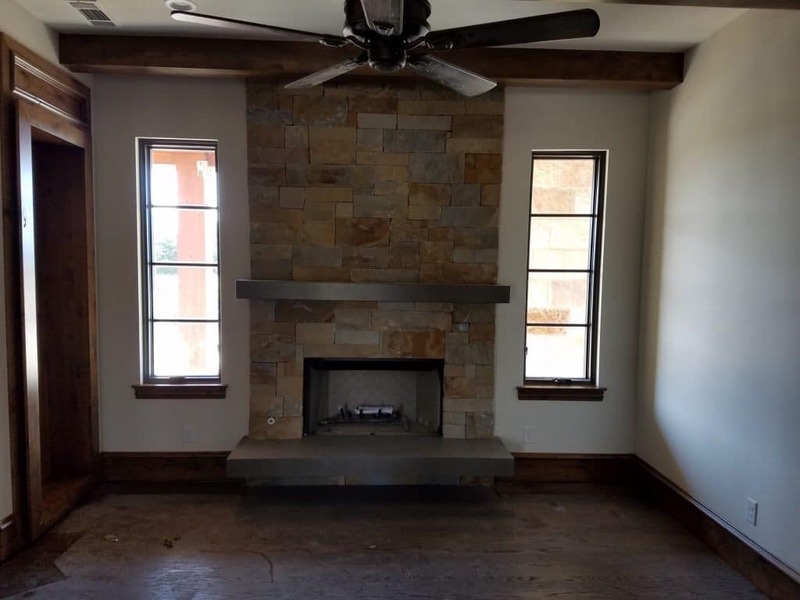 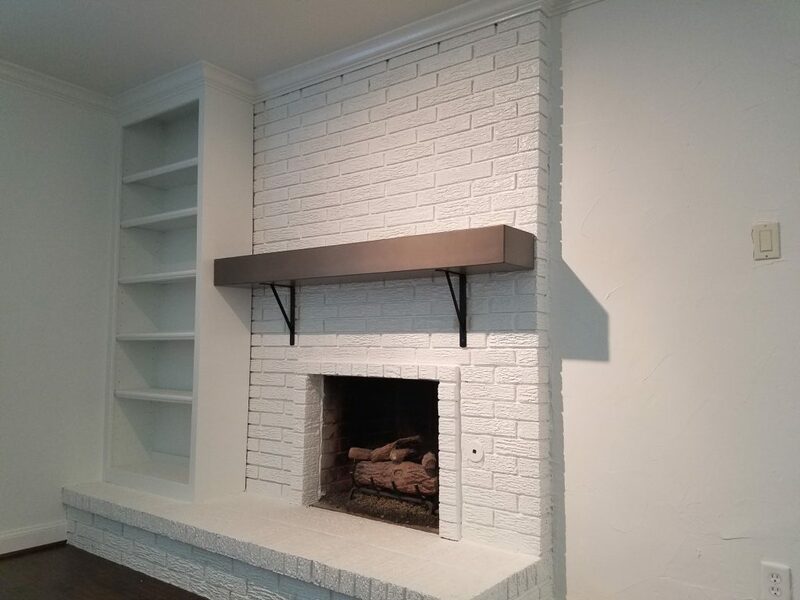 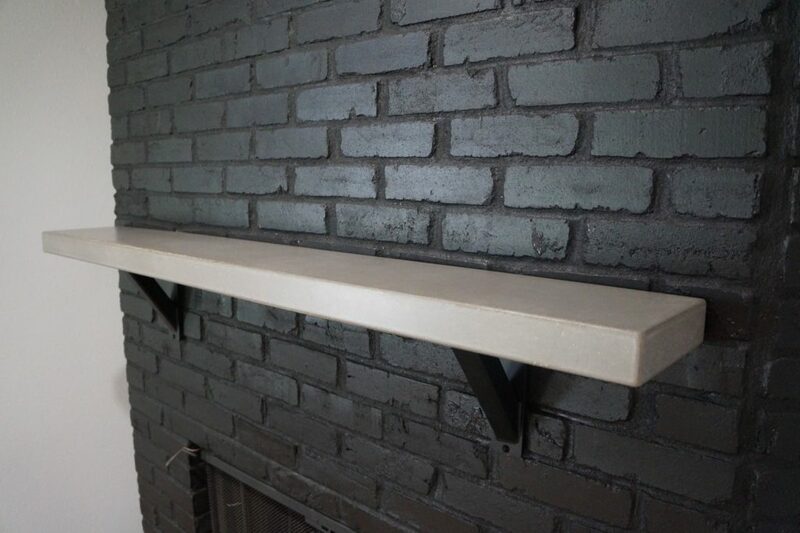 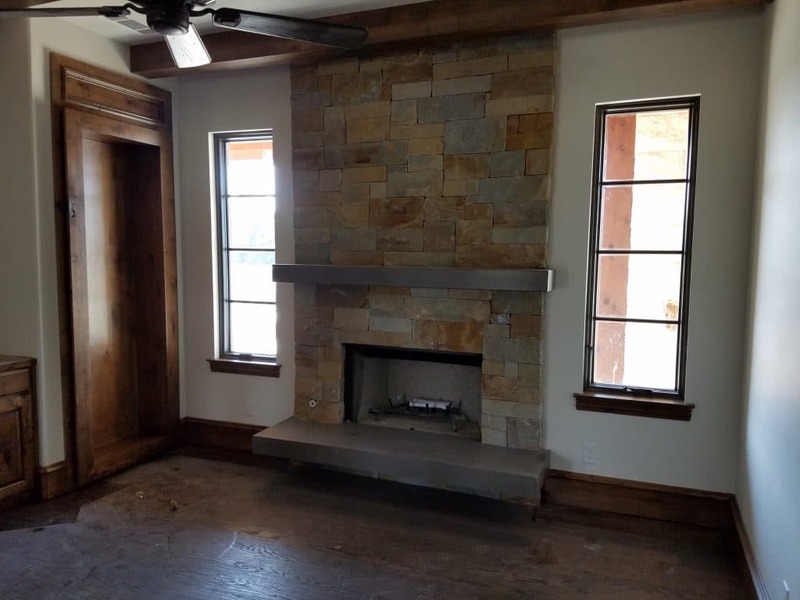 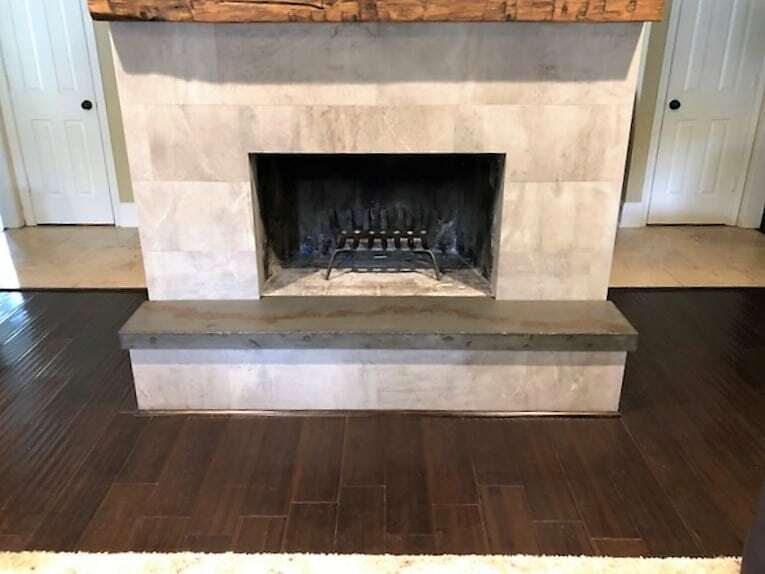 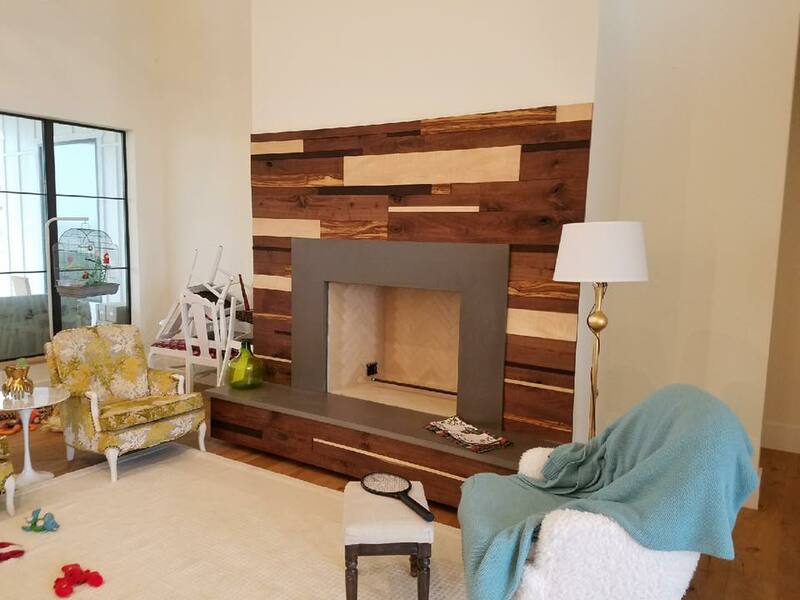 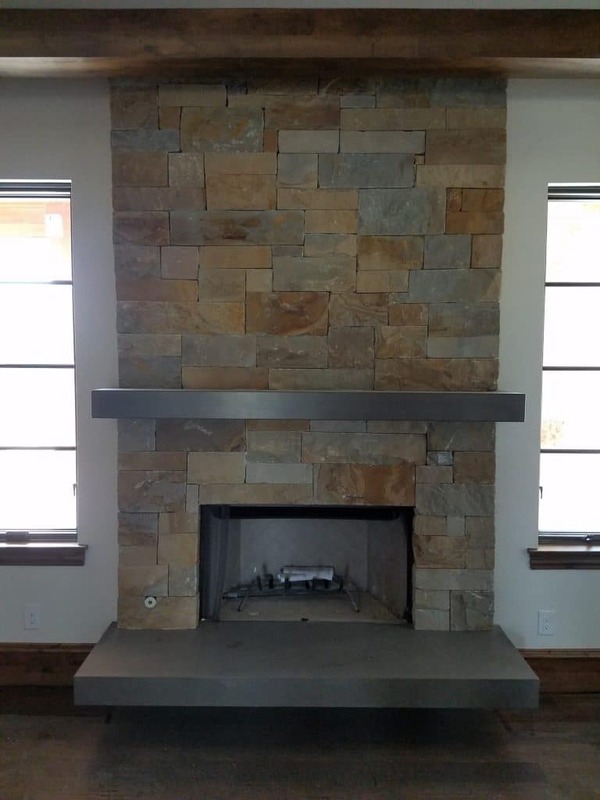 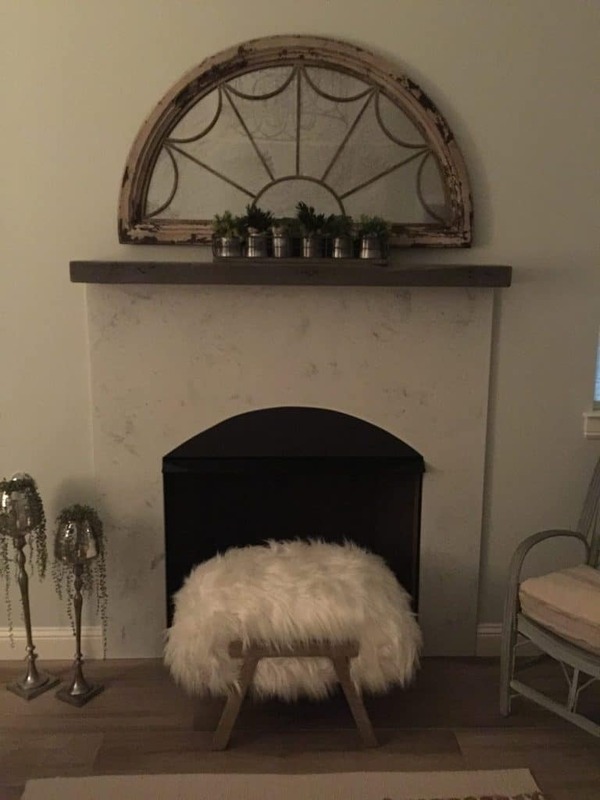 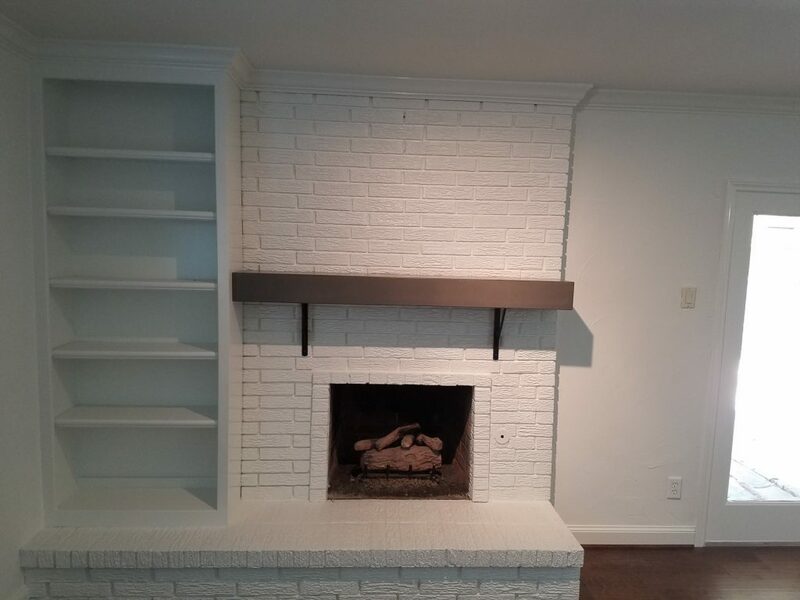 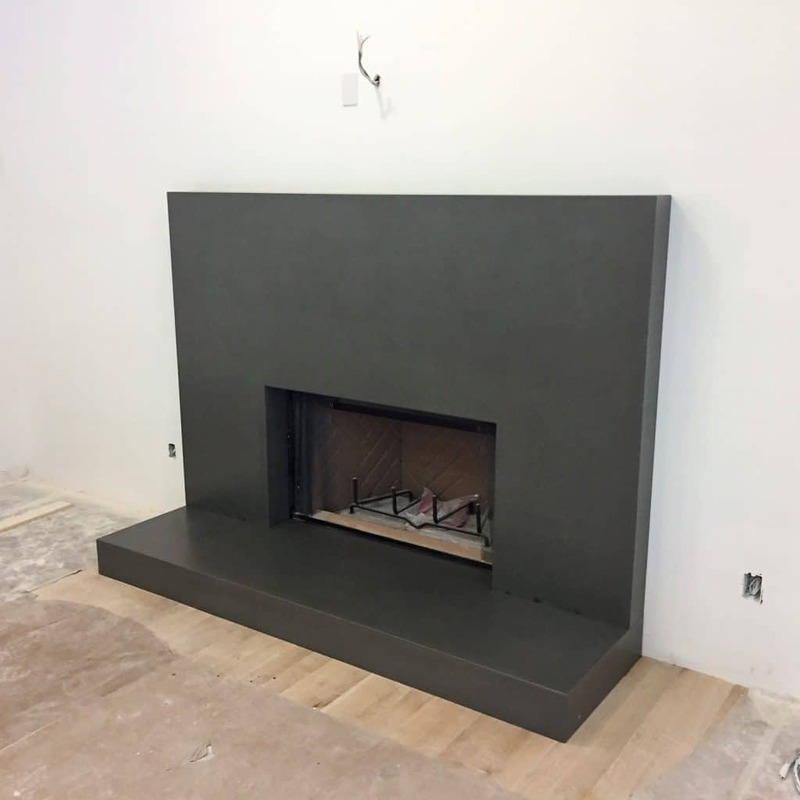 Concrete Mantle installed in Nevada, Texas. 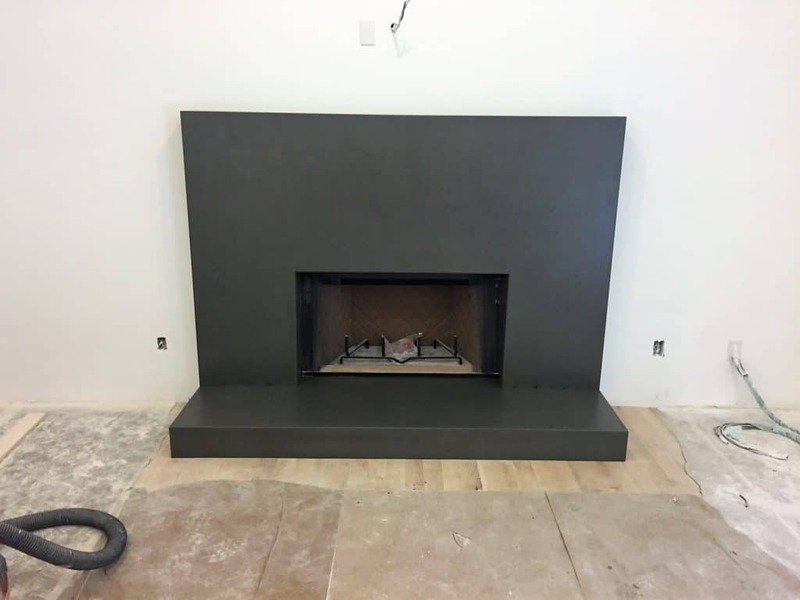 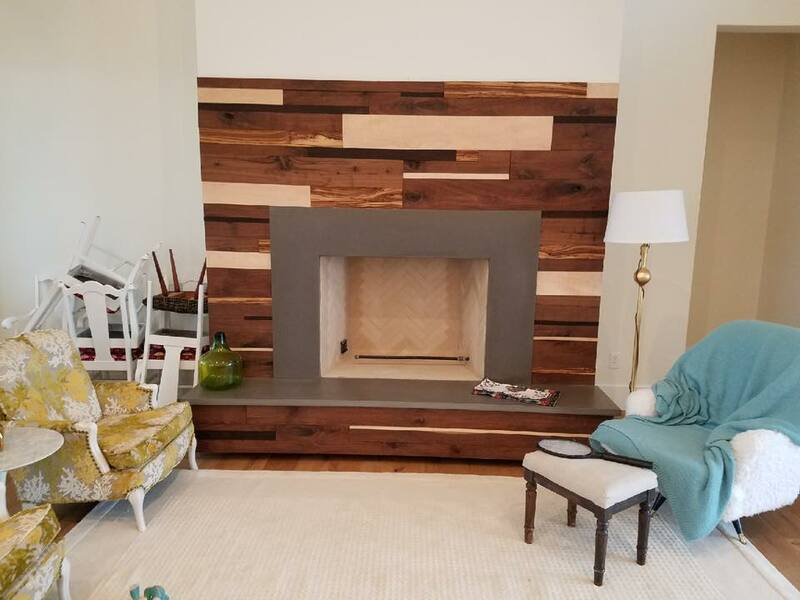 Color is gray with brown fill and this has our weathered edge. 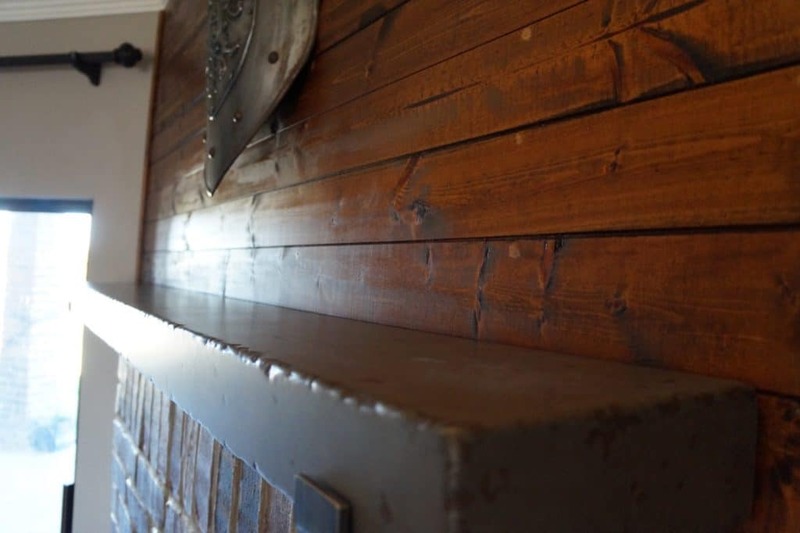 Here's a picture showing the weathered edge. 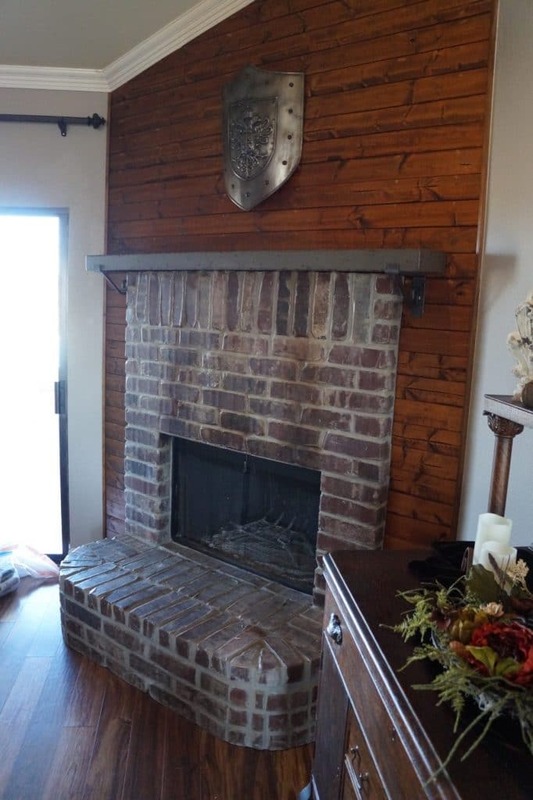 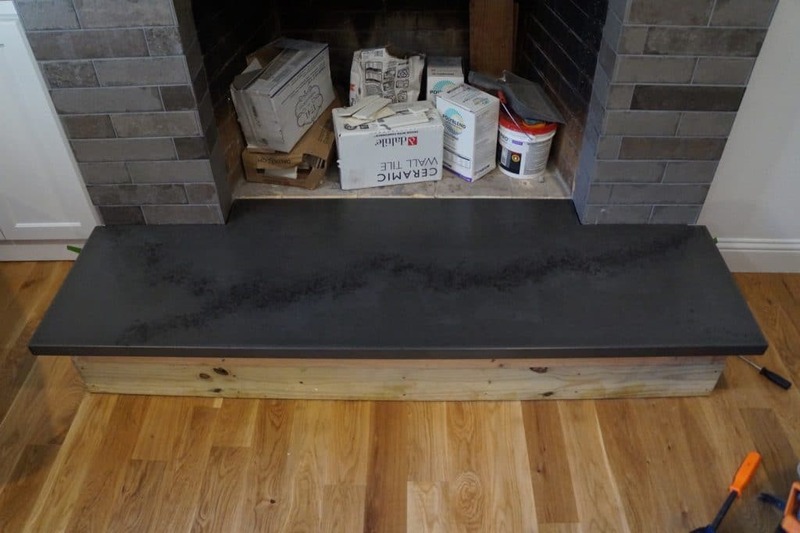 Concrete Hearth with brown vein running across it.